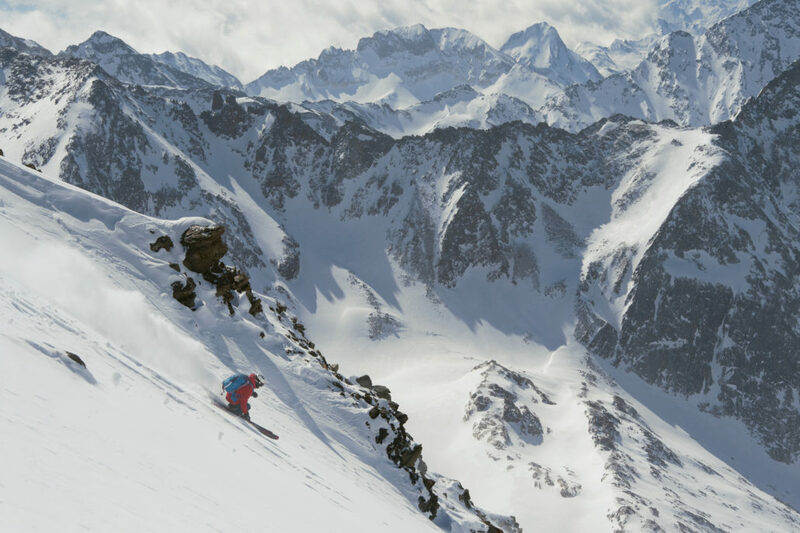 Atomic is based in Altenmarkt/Austria right in the heart of the Alps. 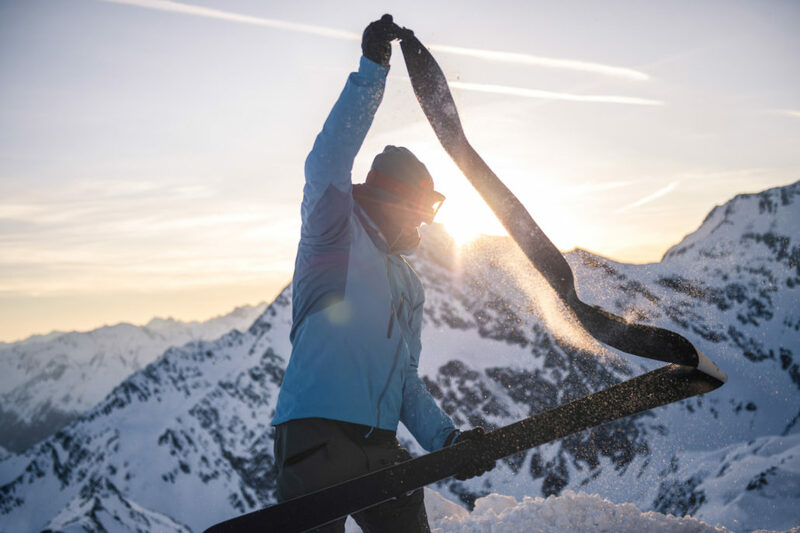 Each new development can be tested on some of the world’s most challenging slopes – within a stone’s throw of the factory. 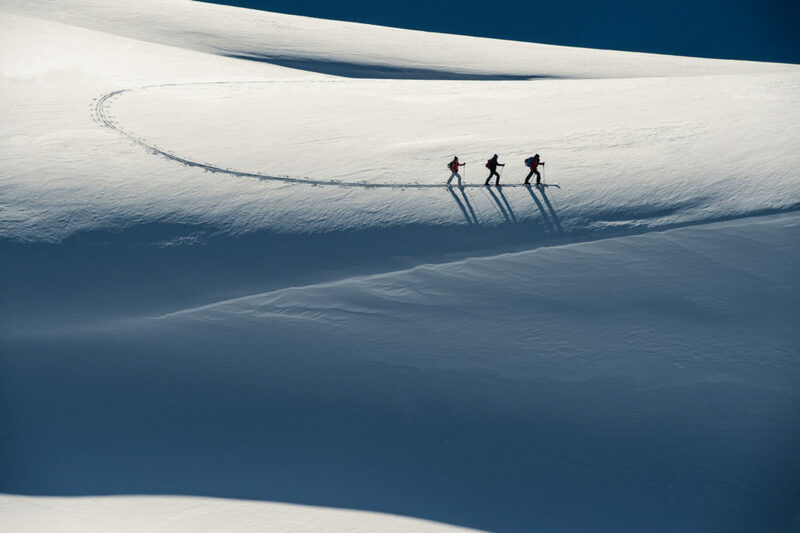 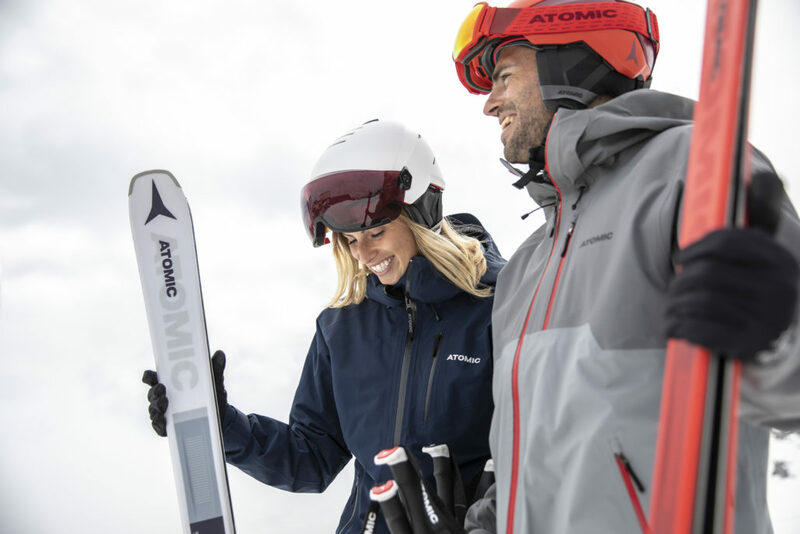 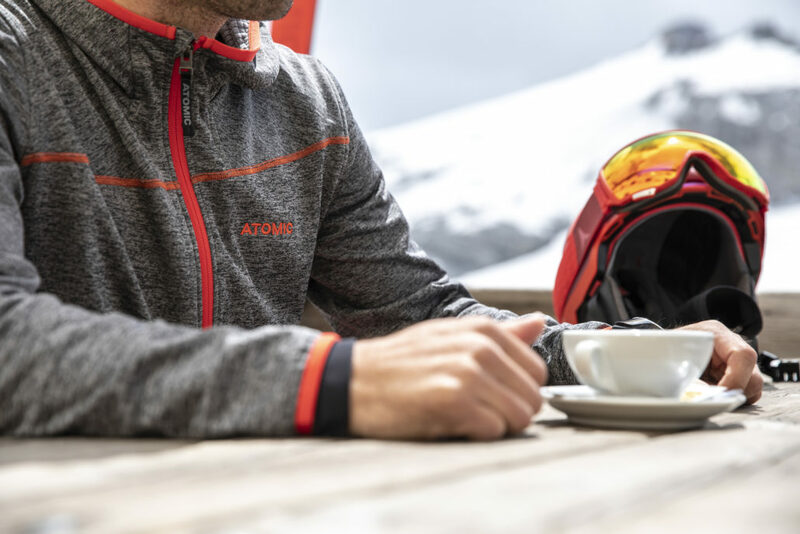 The secret to Atomic’s success lies in over 60 years of experience in skiing. 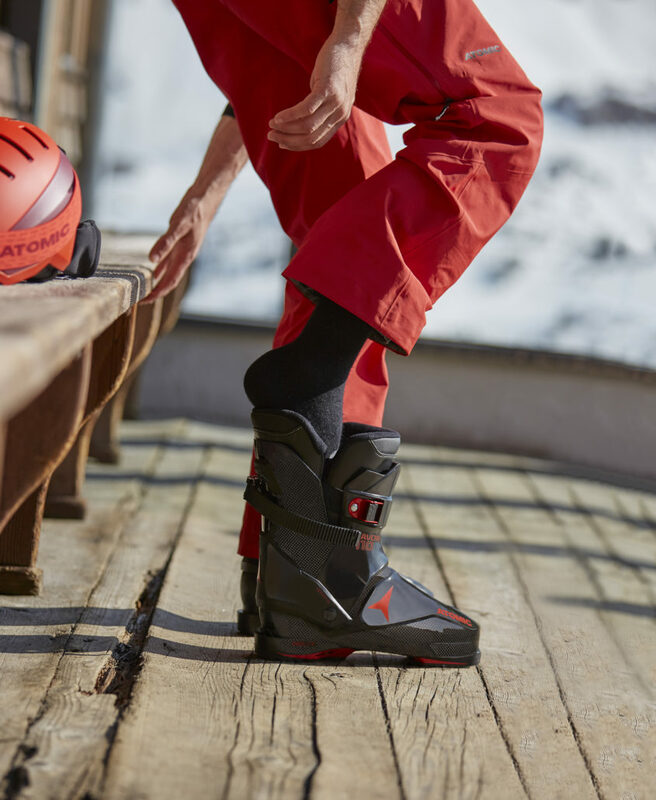 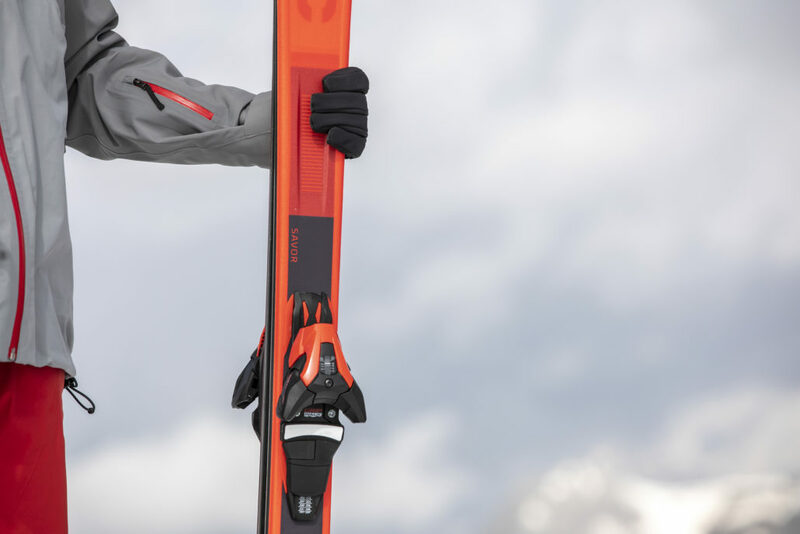 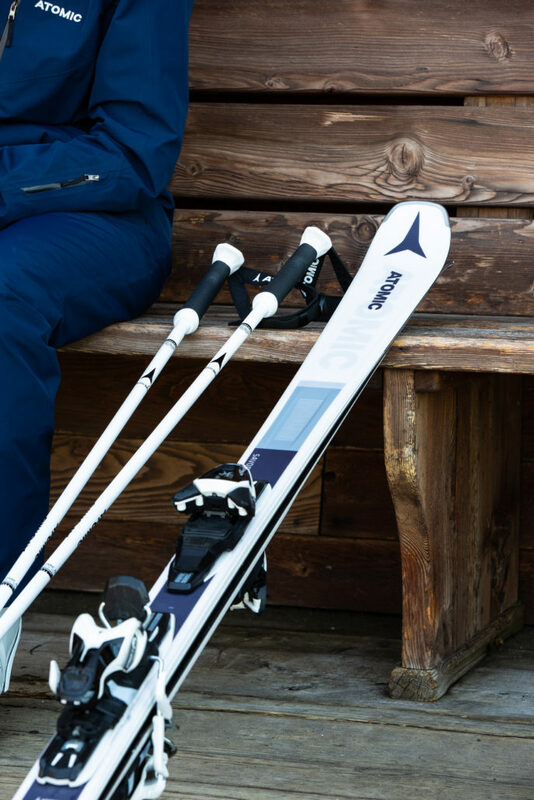 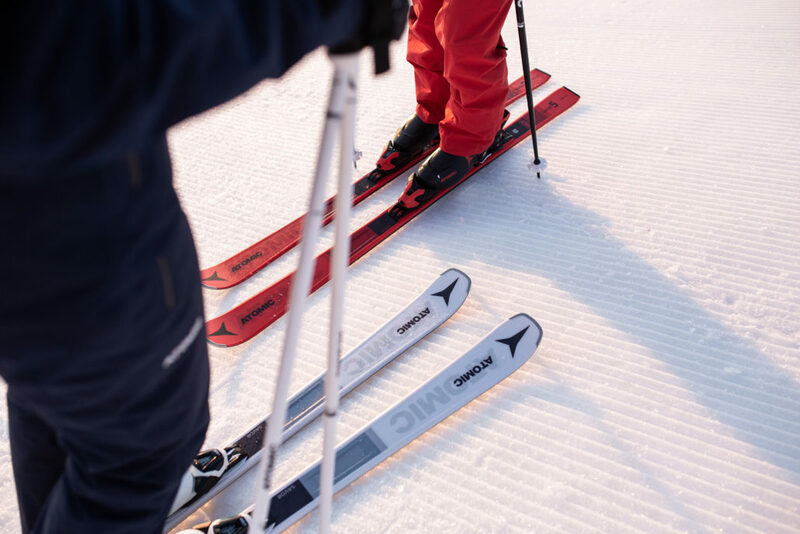 The company dates back to 1955, when Alois Rohrmoser constructed the first skis. 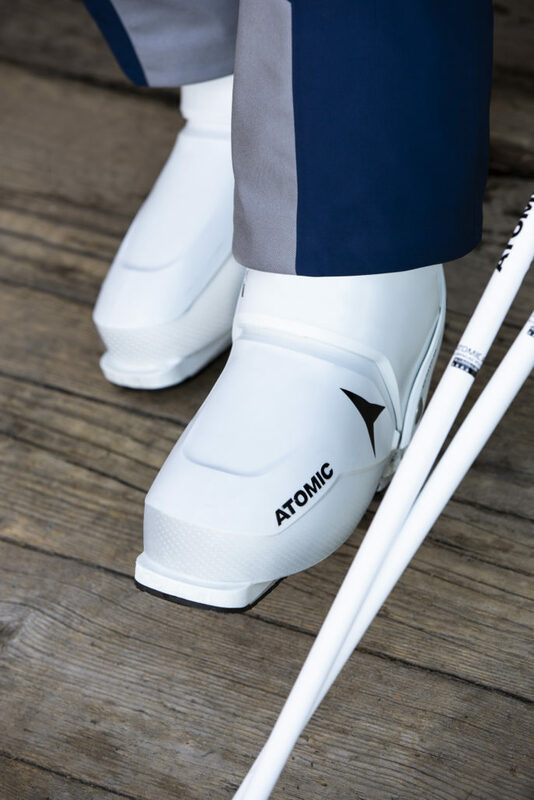 Today Atomic is a market leader in terms of both its innovative products and sold units. 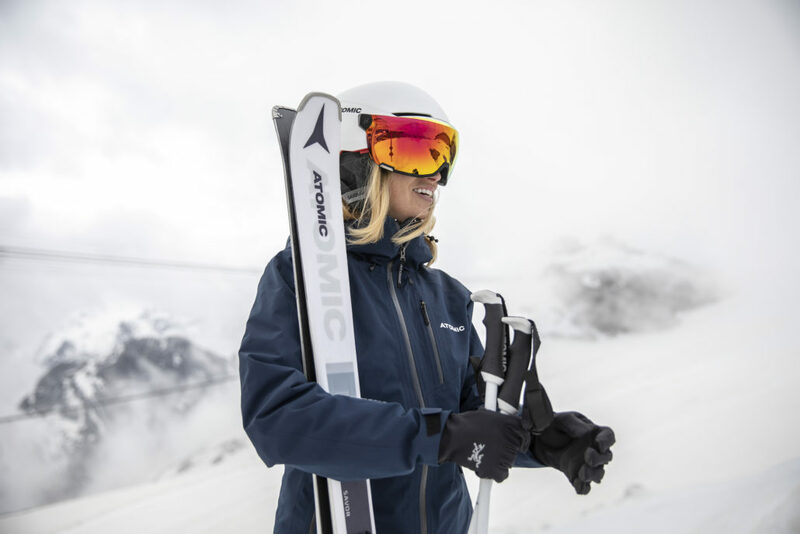 KGK has been working for ATOMIC since 2019 and covers the markets Germany, Austria and Switzerland.